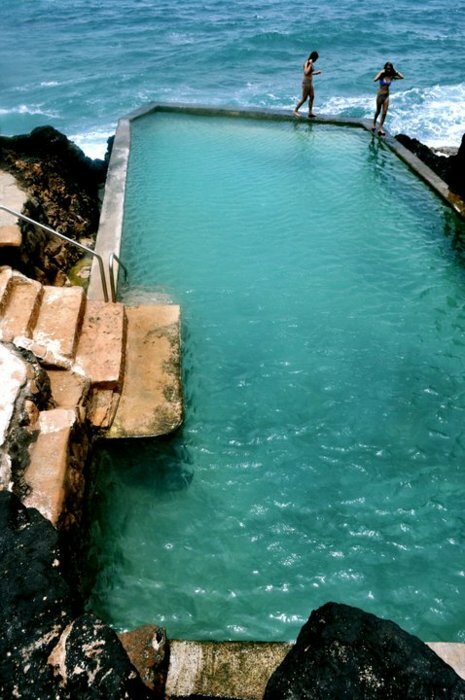 Isn't this an awesome pool?I love the color of the water and the rough and gritty structure. It's always refreshing to see places (and people) with little or no surface decoration. 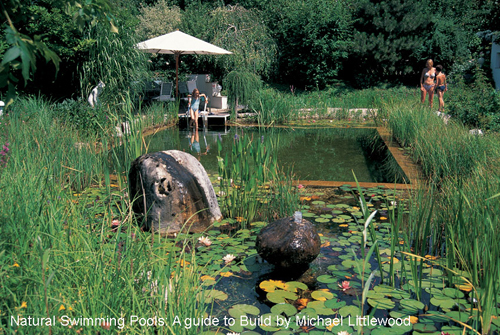 And aren't these natural pools so much better than the conventional options in both the principle and the looks department? Who wants to swim in a chemical bath, when there's this available?